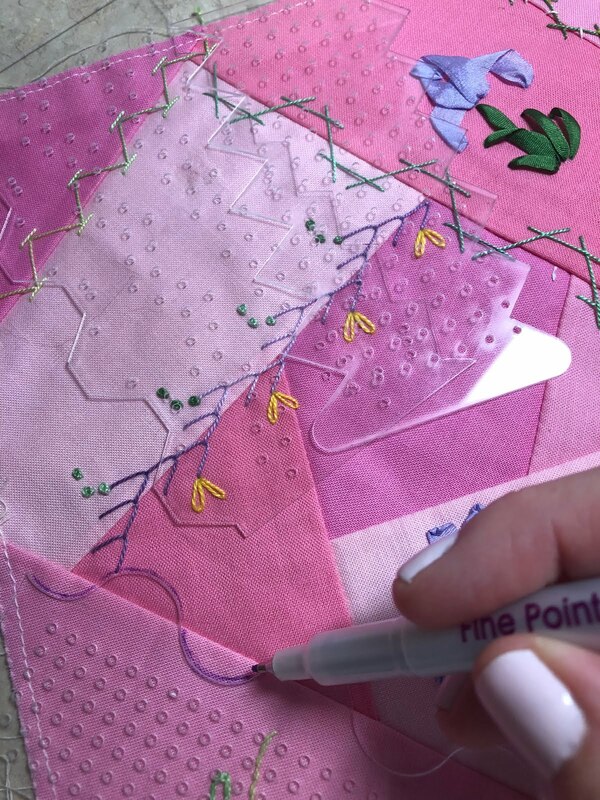 Valerie Bothell: Crazy Quilt Convention in Omaha! In 12 days (but who is counting?) 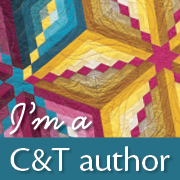 I will be going to the crazy quilt convention in Omaha. Last year I was truly fortunate and was asked to teach! I taught a crazy quilt 3-D pumpkin and it really was alot of fun! This year I get to go and just have fun taking classes. 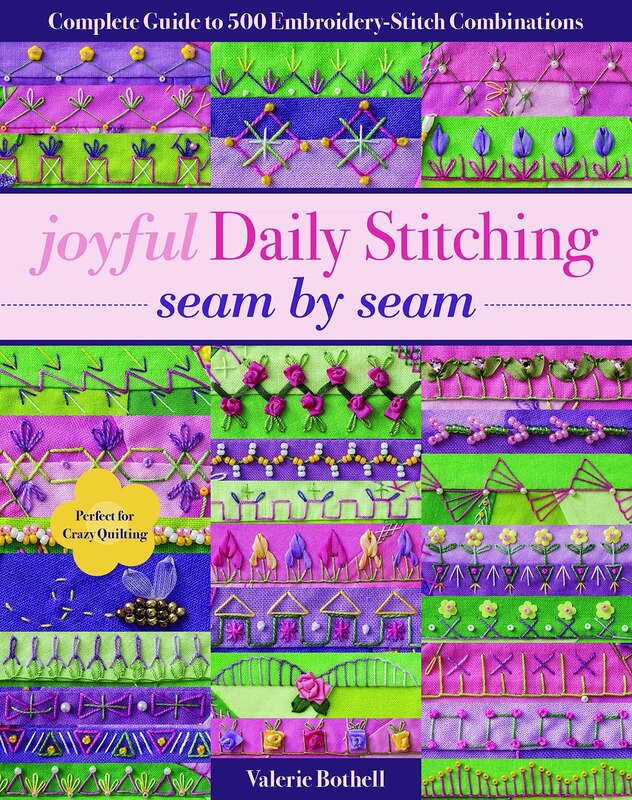 I will also be taking my crazy quilt shop on the road and be a vendor. Two of my friends are going with me and we are all eagerly awaiting the day. The picture I have here is the pumpkin that I taught last year. The 3D pumpkin is so cute! I like it very much!